NexGen Energy Partners, LLC is an owner and operator of distributed renewable energy systems sited at customers’ facilities. The company works with governments, schools, businesses and utilities across the nation to deliver its customers the benefits of clean energy without the capital investment and technical risk. NexGen Energy is based in Boulder, Colorado. Ronald Abramson brings considerable experience in the financial industry to bear in his work in the renewable energy sector. Prior to NexGen, Ronald spent over a decade as CEO of a specialized financial services company with 1,200 employees operating in 22 states, where he was responsible for managing total assets exceeding $20 billion. Ronald has also served as President and CEO of Independence Biofuels, a cutting edge biofuels manufacturer committed to developing sustainable fuel solutions. Ronald’s deep business experience is matched by his relentless enthusiasm and dedication to the renewable energy sector exemplified by his service on the Board of Advisors for the George Mason University Center for Climate Change. 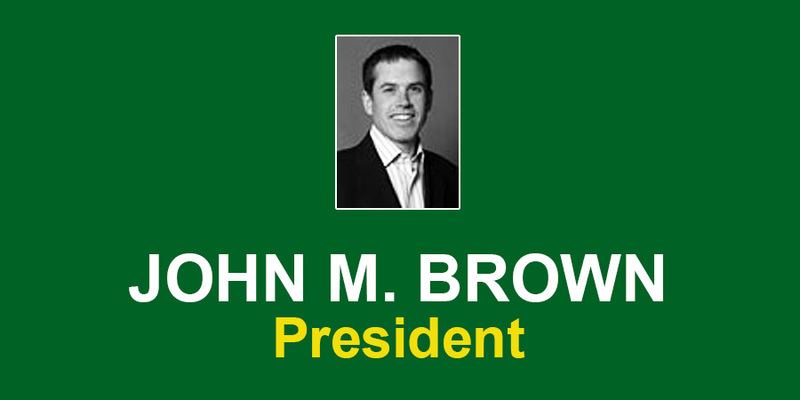 John Brown is responsible for day to day leadership of the NexGen team. John spent over ten years in the oil and gas sector working for companies including Chevron and BP, followed by four years at the National Renewable Energy Laboratory where he managed the State and Local Initiatives team. John’s team provided technical, policy and business support to local, state and federal agencies including USDA and EPA. Most recently, John served as the Managing Director of a distributed wind turbine manufacturing company, where he drove sales from less than $1M to over $14M per year in less than two years. John is recognized nationally as a leader in the distributed energy industry. Bruce Bredickas brings significant leadership experience and operational expertise to the NexGen team and since joining NexGen has been responsible the company’s daily operations and financial management to accelerate the company’s growth. Bruce is responsible for overseeing NexGen’s U.S. fleet operations and brings his immense operational skills, controls and procedures to ensure NexGen’s fleet operates smoothly. Prior to NexGen, Bruce spent more than 14 years serving in Senior Management roles with one of the nation’s largest financial institutions as well as several leading major financial service providers where he was responsible managing assets exceeding $15 billion and the day to day leadership of more than 500 employees nationwide. His skill-set in managing extremely large operations and immense amounts of assets has allowed NexGen to take on considerably larger, more complicated projects seamlessly on behalf of its customers. Charles Newcomb oversees all technical decisions at NexGen. 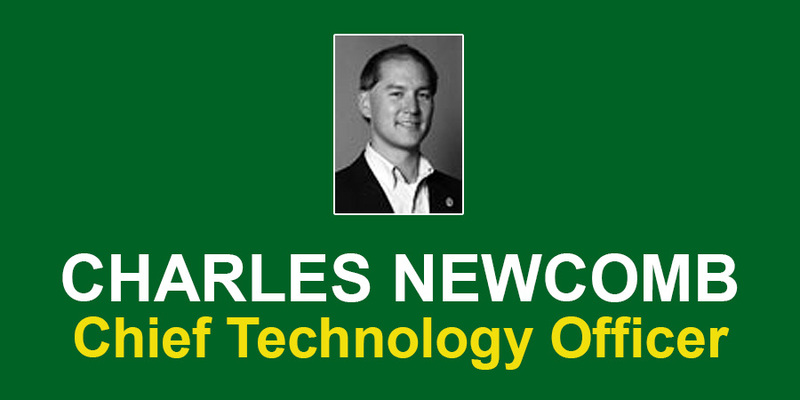 Charles is an internationally recognized engineering expert in distributed wind, solar and biomass energy systems. He spent over a decade at the Department of Energy’s National Wind Technology Center, where he led a technical team in developing the USDA’s $25M renewable energy grant and loan program. Charles continued his work in the wind turbine manufacturing sector where he provided technical guidance and engineering support. 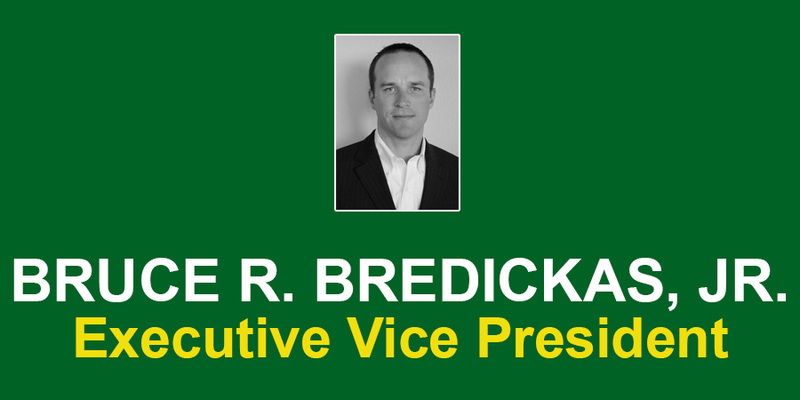 He recently served as Vice President of the Small Wind Certification Council’s Board of Directors. He presents frequently on technical matters affecting the commercial-scale wind industry. 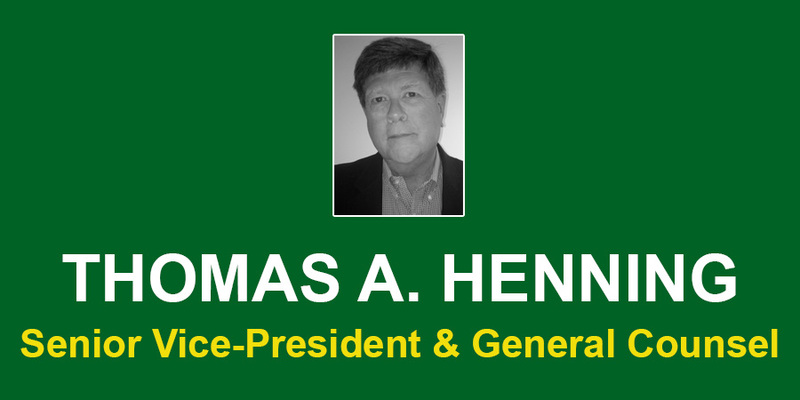 Thomas Henning is responsible for providing business focused legal and corporate guidance to the company. He brings to this task his many years of legal and business experience in both a formal law firm environment and as Senior Counsel to several large financial institutions. He has worked closely with all of the founding Members of NexGen Energy since its inception in various capacities, and now acts as the company’s General Counsel for all legal and corporate matters. Thomas received his law degree from the University Of Maryland School Of Law, in Baltimore Maryland, and his undergraduate degree in Economics and Labor Relations from the University of Maryland, College Park. Stephanie Savage leads the technical analysis team at NexGen. 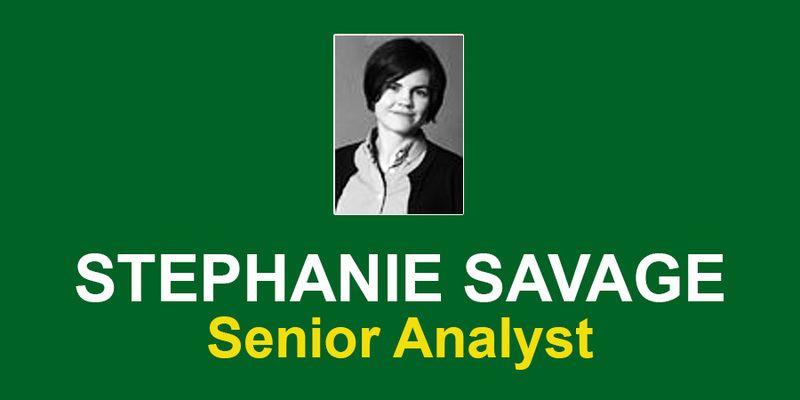 Stephanie spent three years at the National Renewable Energy Laboratory, providing programmatic and analytical support on renewable energy and energy efficiency technologies and policies to state and local governments, the Department of Energy, and the USDA. Following her work at NREL, Stephanie led economic and wind resource analysis for a wind turbine manufacturing and project development company. Stephanie received her M.S. in Mineral Economics from Colorado School of Mines. Patrick Kelly is responsible for the development and operation of NexGen Energy’s fleet. Patrick has worked as the lead Project Manager on hundreds of cellular communication towers, critical back-up power platforms and wind turbine system projects throughout the United States. He has provided project management services to major corporations including Cricket Communications, Lucent, Sprint, AT&T and Qwest as well as served as President of his own communications consulting firm. Patrick is experienced in large tower construction and possesses the in-field and administrative skills that are crucial to understanding, implementing and completing projects in a timely and cost effective manner. 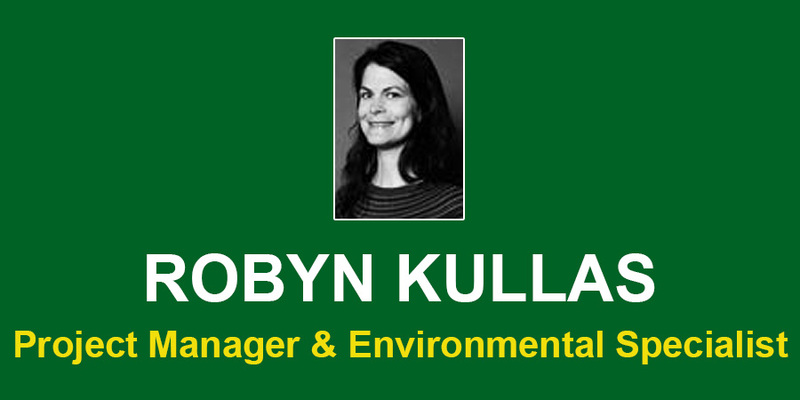 Robyn Kullas works in project management and environmental regulatory compliance. Prior to NexGen Energy she worked at Bureau Veritas, a major international environmental consulting firm, performing environmental site assessments and NEPA screenings. She provided federal, state and local regulatory compliance assistance within the telecommunications, retail, and manufacturing industries throughout the United States. Robyn has also provided compliance support to state transportation and federal air force base facilities. Robyn received her M.A. in Energy and Environmental Analysis from Boston University and her undergraduate degree from University of Connecticut. 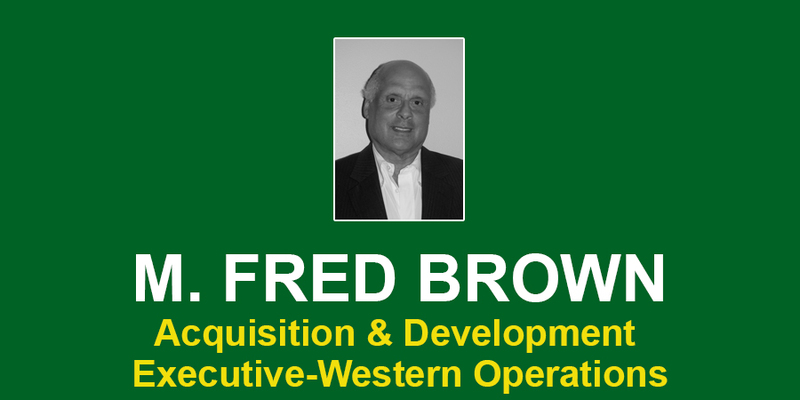 M. Fred Brown is responsible for client acquisitions and project development in NexGen’s Western and Pacific Regional Markets. 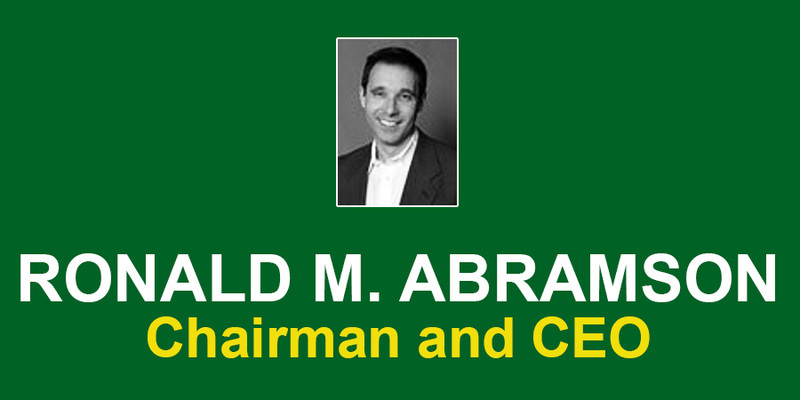 Mr. Brown has and extensive history in the renewable energy sector including being a Co-Founder of Gen-X Energy Development, LLC, and is based in Oakland, California. Previously, he served as Regional Director for a wind turbine manufacturer with responsibility for sales in California, Hawaii and the Pacific Basin. Mr. Brown also maintains his responsibilities at Gen-X, where he originates, develops and maintains renewable energy projects in California and Hawaii. Prior to entering the renewable energy sector, Mr. Brown was engaged in buying, selling and leasing large capital equipment in complex international transactions. He began his career as an Investment Banker in corporate finance with Goldman, Sachs & Co. He has a Bachelor of Arts (B.A.) degree from Middlebury College as well as Juris Doctor (JD) and Master of Business Administration (MBA) degrees from the University of California, Berkeley and he is a member of the California State Bar and a licensed Broker with the California Department of Real Estate. 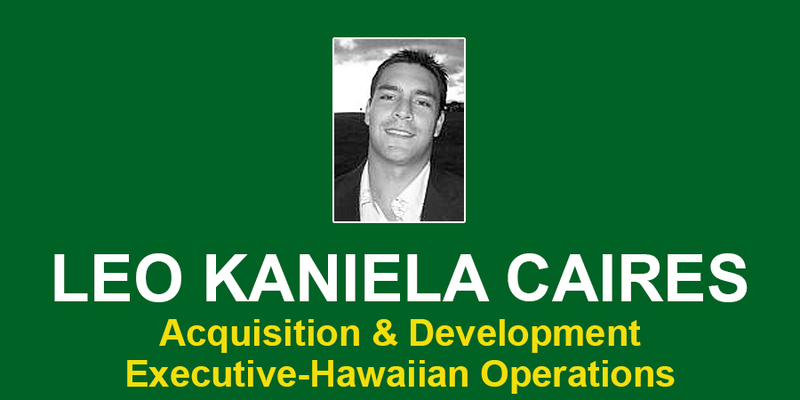 Leo Kaniela Caires responsibilities include NexGen’s project acquisition and development in the State of Hawaii. Mr. Caires is a highly experienced developer and expert of commercial scale renewable energy, who is a Co-Founder of Gen-X Energy Development, LLC and is based in Maui, Hawaii. He employs a wealth of strong technical and business qualifications with an impressive track record of innovation in strategic planning, business development, project management, and engineering strategies in the renewable energy sector. Previously, he served as Regional Director for a distributed wind turbine manufacturer with responsibility for strategy and marketing development in Hawaii and the Pacific Basin. Mr. Caires is also the owner of Maui Energy Company, which focuses on small to intermediate sized, distributed wind energy installations as a turnkey developer. Mr. Caires is a native Hawaiian from Maui and graduated from Maui High School. He earned a Bachelor of Science (B.S.) degree at the University of Wyoming where he was a division I-A football player and a rodeo athlete. He served on the Maui County Cost of Government Commission, and is currently a member of the Maui Young Business Roundtable, the Hawaii Farm Bureau and Maui Native Hawaiian Chamber of Commerce. Michael Arquin is responsible for managing and implementing educational support for NexGen Energy. He is currently the director of the KidWind Project, which is nationally renowned for its work bringing renewable energy education into classrooms around the world. Prior to founding KidWind, Michael taught biology, chemistry and physical science to middle and high school students. He also led a $5 million “Engineering is Elementary” curriculum initiative with the Boston Museum of Science to develop engineering education in primary schools. 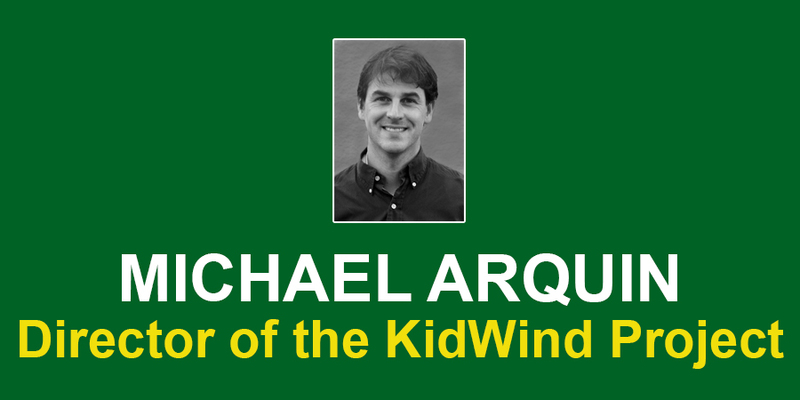 Michael started KidWind in 2004. KidWind’s headquarters and staff are based in St. Paul, Minnesota. Naturally filtered by the Colorado Rockies, a pristine spring emerges in the small town of Eldorado Springs. Locals have treasured the water for centuries. A few decades ago, three of them started a company to bottle it. As Eldorado Artesian Springs grew, the founders looked for opportunities to reduce the company’s environmental footprint. One attractive option: harness abundant sun energy to satisfy the company’s energy needs at its production facility. Jeremy Martin, one of the co-founders, recalls reaching out to a local solar company, Namaste Solar. He learned that his water company couldn’t afford to finance the system on its own. This proved to be an impassable barrier for more than three years. Many companies seek out on-site renewables to generate free electricity. Cathy Shoenfeld, CFO of Eldorado, quickly recognized that owning her solar system would not equate to a free ride. First, Eldorado would have had to pay a significant amount up front to purchase the equipment. Then, it would be exposed to costs if equipment failed. “We couldn’t afford either,” she says. 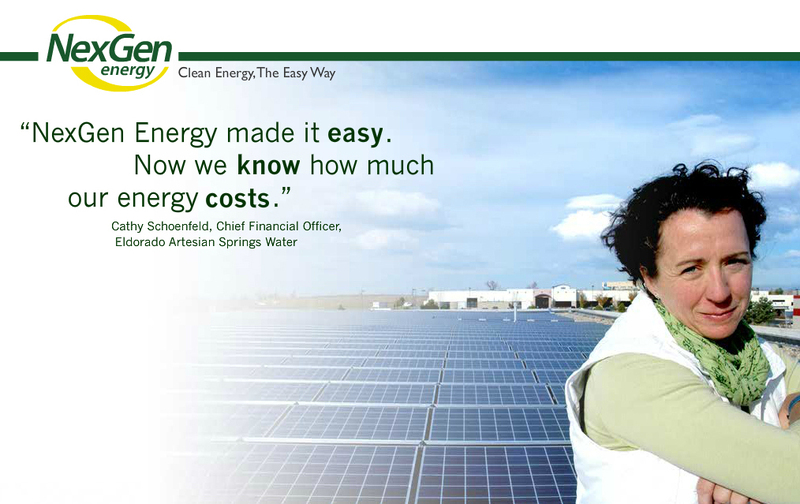 Employees appreciate knowing that 45% of Eldorado’s electricity requirements are delivered by the sun. CFO Shoenfeld appreciates that almost half her company’s electricity will be supplied at a predictable rate for 10 years. In recent years, the company’s price for energy has increased by as much as seven percent within a given year. That uncertainty has impacted executive decisions, says Shoenfeld. Now, with a significant part of the company’s energy expenditures fixed, executives can focus less on the energy budget and more on growing their business. Upper Scioto Valley School District is located in rural central western Ohio, an area historically heavily dependent on the auto industry and agriculture. In late 2008, school leaders searched for ways to educate their students for the future as well as spark economic development in the community. They looked at a wind map of Ohio and realized their school was in the heart of the windiest region. The school embarked on a plan to build a Green Lab/Wind Energy Academy, designed as a living renewable energy laboratory for students and community members. While the school had a good site and the wind resources to host wind turbines, leaders felt uncomfortable paying for the capital costs of wind turbines as well as exposing themselves to maintenance and repair costs. NexGen Energy determined it could install two 100 kW wind turbines on the school campus and that the electricity produced would be a good match to the school’s overall load. The school agreed to purchase the energy produced by the turbines at a predictable price for 15 years. 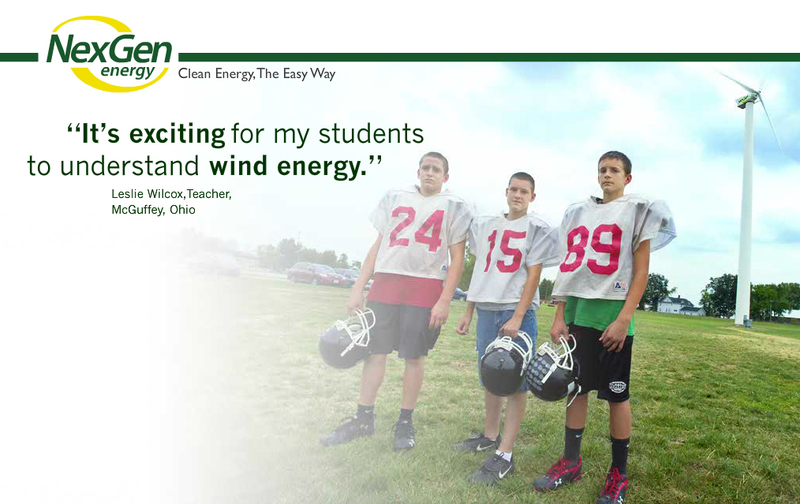 NexGen Energy provides the school access to a web monitoring program that delivers real-time data generated by the wind turbines. It graphically displays data including: wind speed, energy output, and wind direction. NexGen Energy also sponsored a two-day teacher wind workshop in Boulder, CO – four USV teachers attended. The teachers received hands-on experience with wind energy curriculum. The turbines were commissioned five months after the contract was signed and just one month after groundbreaking. Upper Scioto Valley Schools held a ribbon cutting for the wind turbines and for its Green Lab/Wind Energy facility that attracted over one hundred and fifty people. Ohio Governor Ted Strickland sent a proclamation commending the school district for its renewable energy leadership. Representatives for the Ohio Department of Development, local Chamber of Commerce and regional universities were among the attendees. The Rust Belt has been hit hard by the recession and the small city of Conneaut, Ohio has been no exception. In 2009, community leaders stood committed to explore possible opportunities to rebuild their community and they identified a big one: capture the city’s wind to produce electricity. Eventually, the city connected with NexGen Energy. After careful evaluation, NexGen Energy proposed two turbines, one at a local school and a second at the wastewater treatment plant. NexGen Energy offered to finance, install and operate the turbines in exchange for a commitment from the city and the school to purchase the electricity generated by the turbines at a predictable rate. Less than six months after the city and the school agreed, both turbines were up and running. Kent Houston, Superintendent of Conneaut Area School District, noted that the projects actually save the city money. The electricity rates offered by NexGen Energy were lower than the electric utility rates. 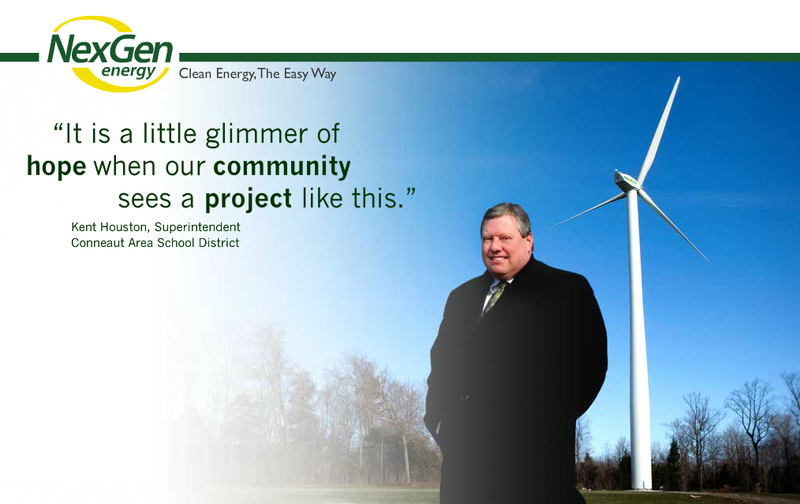 NexGen Energy’s involvement allowed the city and the school to realize these cost savings without having to pay for the expensive turbines with their limited funding.